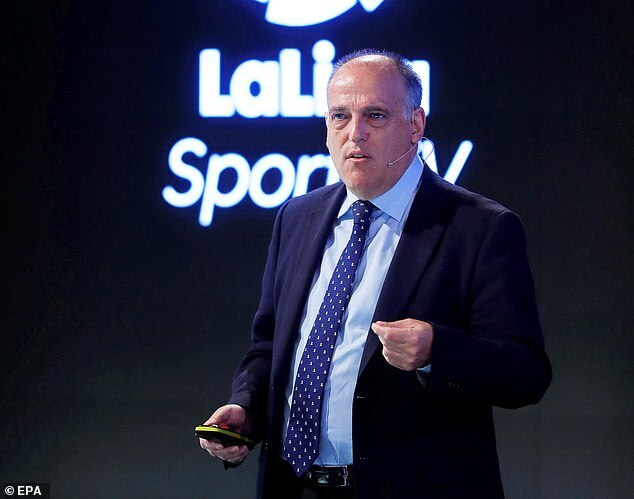 The search for a new Premier League chief executive has reached the point at which candidates have been invited for a second interview, and La Liga boss Javier Tebas remains in the frame. ITV’s strategy chief Tom Betts is also understood to be on the shortlist, despite having been overlooked when Susanna Dinnage was initially appointed to succeed Richard Scudamore. 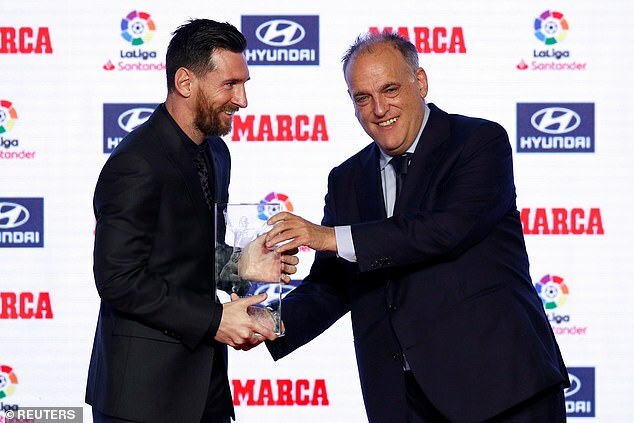 But Tebas would be an interesting choice given his efforts to break the dominance of Real Madrid and Barcelona since taking charge of Spain‘s top flight in 2013. He would surely be regarded with some suspicion by the Premier League’s big six, not least the former Barcelona chiefs now running Manchester City. Not until a chief executive has been appointed will the Premier League even begin their search for a new chairman, or determine the exact nature of the role. Senior club insiders, however, think it will be rewarded on a level with the chairs of FTSE 100 companies, with a salary somewhere in the region of £350,000. That would be roughly 10 times what Greg Clarke is paid as the chairman of the FA. Outgoing FA chief executive Martin Glenn’s parting gift to the organisation — a name change which would turn it into ‘the English FA’ — is already running into crosswinds. 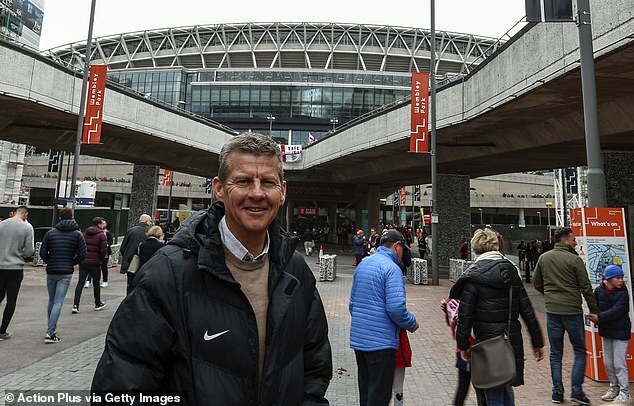 Steve Cram has emerged as a surprise contender to become the next chairman of UK Athletics, but the appointment of Cram would not be without its problems given that UKA want Richard Bowker’s successor to be completely independent. It is unclear whether Cram could even apply for the role when he remains the BBC’s voice of athletics, a coach and an endurance adviser for the governing body. The former 1500m and mile world record holder, 58, has declined to comment. Other names under discussion are Nigel Walker, the former hurdler and now the national director at the English Institute of Sport, former British Paralympic chair Tim Reddish and former British Triathlon chief executive Zara Hyde-Peters. One interesting candidate is former Olympic middle-distance runner Matt Yates, who remains close to some of the most prominent figures in global athletics. A fierce campaigner against doping and corruption, he was also behind the recent European Athletics initiative, which saw athletes competing with ‘I Run Clean’ on their bibs. 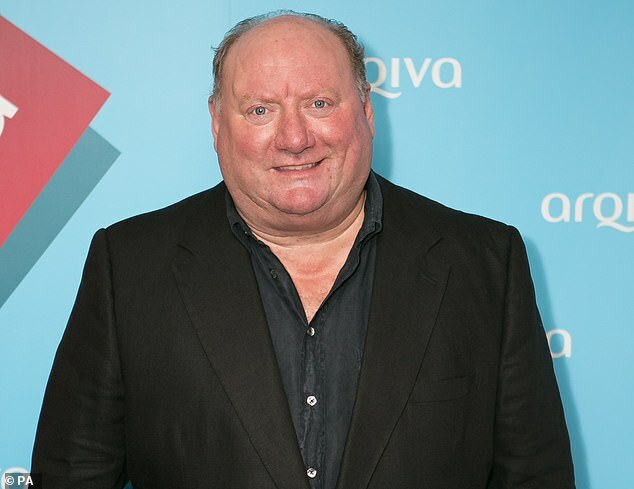 TalkSPORT’s occasional breakfast show host Alan Brazil is expected back on air on Monday morning after another two weeks ‘off’. Such is Brazil’s reputation for going AWOL, his standby replacement Max Rushden felt able to make a comment live on air. Rushden revealed that he blocks calls to his mobile phone beyond midnight from everyone apart from close family — and talkSPORT producers. He added that if the phone rings at 5am he can confidently predict Brazil has failed to turn in and he needs to hot foot it to the talkSPORT studios in London Bridge. Laura Woods was a breath of fresh air hosting the programme for two days last week, even if she did burst out laughing after mistakenly introducing herself as co-presenter Ally McCoist. Former England opener Graeme Fowler has set up a mental health initiative aimed at helping current players after falling out with the Professional Cricketers Association. Fowler, who has suffered from depression, was working as a mental health ambassador for the PCA but was told in a letter from chief executive David Leatherdale that his position was being reviewed after complaints about some of his Twitter posts. Fowler, 61, immediately severed ties with the PCA and plans to visit clubs talking about his experiences in the hope that it will encourage young cricketers to seek help if they are struggling. Fowler also has a book out next month, Mind over Batter, which focuses on the mental side of cricket. BT Sport are to show GB’s Fed Cup promotion tie against Kazakhstan at London’s Copper Box this month, but the long-term future of their women’s tennis coverage — a staple of the channel — is unclear. The three-year contract for regular WTA Tour events expires at the end of this season, and Amazon Prime are believed to be interested. There is said to have been some discussion about splitting the rights, but the WTA declined to comment. The League Managers Association are giving financial backing to a scheme aimed at building a retirement home for former sportsmen and women. Senior figures at the LMA have been worried about the number of elderly former managers suffering on low incomes and with declining mental capacity and dementia. 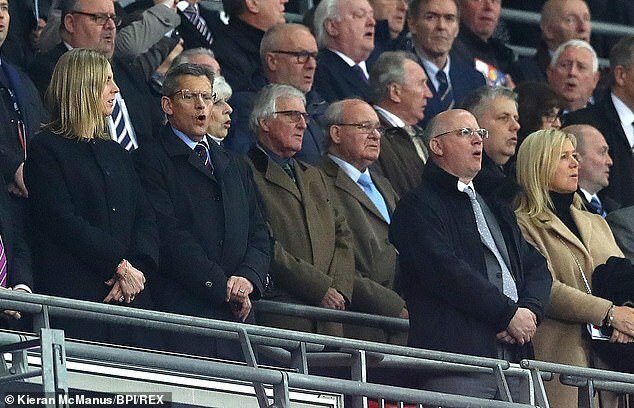 One former top-flight manager is said to be ‘lost in a retirement home with little company and nobody to talk to’. The LMA have agreed to support the Reposm Sporting House Trust, which has been set up by the former ECB vice-chairman Michael Soper. The charity wants to raise £2million to purchase and convert a block of flats in Dorset to sheltered accommodation for former sporting stars who have fallen on hard times. Having enjoyed her trip to Cheltenham so much, new Sports Minister Mims Davies was a guest of the British Horseracing Authority on Grand National Day at Aintree, bringing Immigration Minister Caroline Nokes with her. Sadly it seems the parliamentary travel bookers didn’t look to see what time the big race started, and their return car was booked for 4pm — 75 minutes before the Grand National. 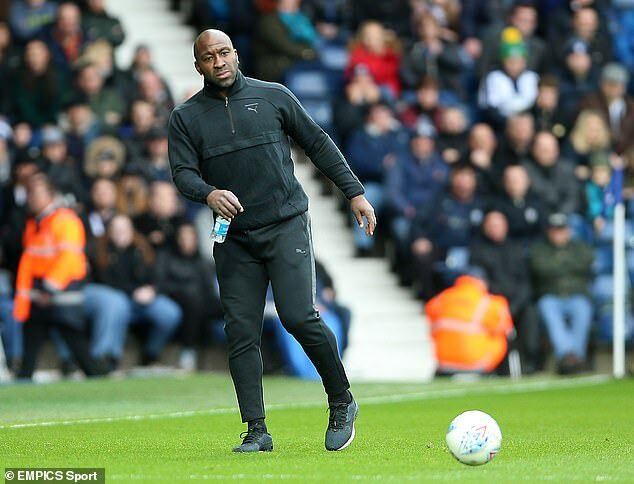 It transpires that a factor in Darren Moore’s shock sacking by West Brom was the perceived influence of assistant Graeme Jones. Sports Agenda has learned that Jones would sometimes strongly disagree with substitutions proposed by Moore, causing awkward scenes and occasional U-turns. West Brom’s hierarchy saw that the dynamic was not quite right, thus accelerating feelings that a change was required.